Andalucia boasts a very rich cultural heritage. 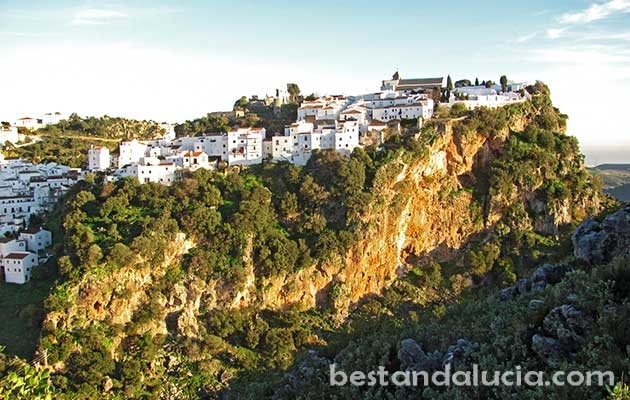 The architectural and natural treasures of Andalucia are spread in various forms all over the region. The iconic Moorish citadel of Granada’s Alhambra and the capital of Seville with Europe’s most impressive Gothic cathedral and home to the renowned Easter Semana Santa alone draw visitors in their millions. 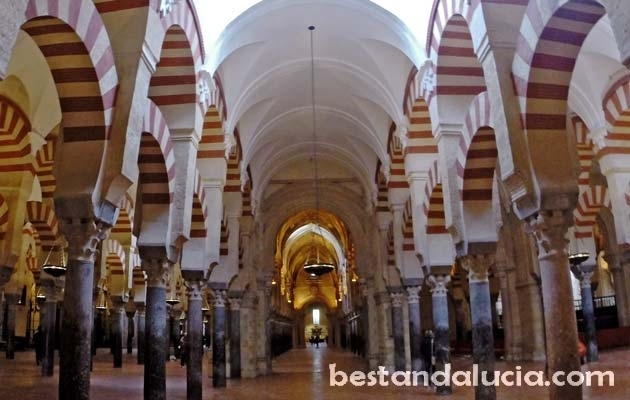 If you are looking for real cultural feast in Andalusia, read our guide. 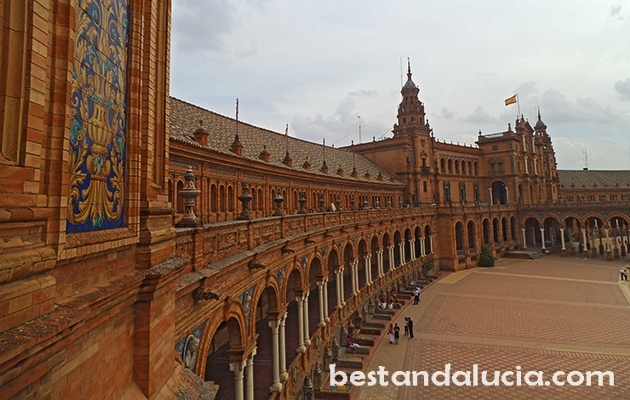 Find useful information on the most interesting cultural destinations in Andalucia, Spain. 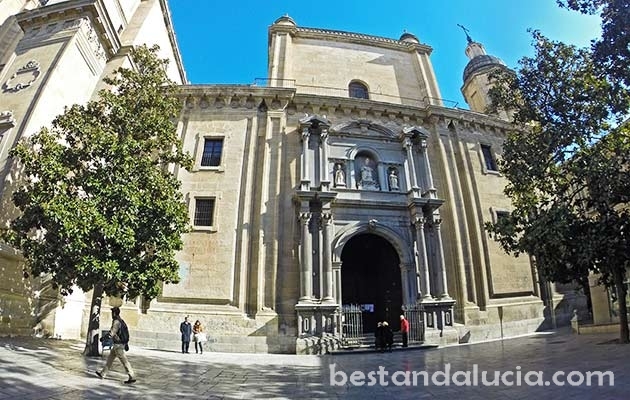 Read our expert guide and reviews of the top historic and cultural in suterh Spain. Check our recommended travel tips. Find reviews of the best hotels and book online your sightseeing holidays. 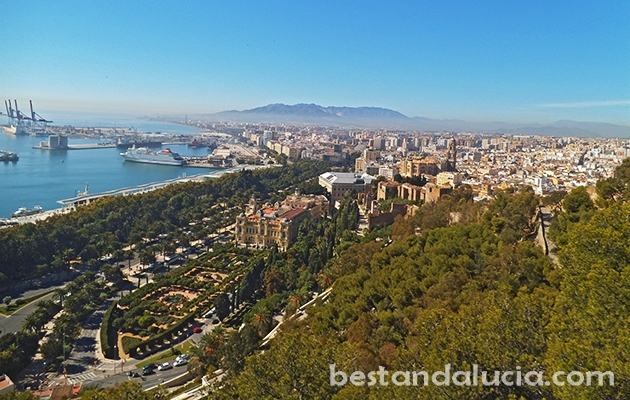 Malaga, Ronda, Granada, Gibraltar are some of the most popular cultural destinations in or around the area of the popular Coast of the Sun. Check out all the practical information on the top attractions and other places to visit and book your holidays now. Popular Coast of the Sun can be a perfect place for cultural holidays. 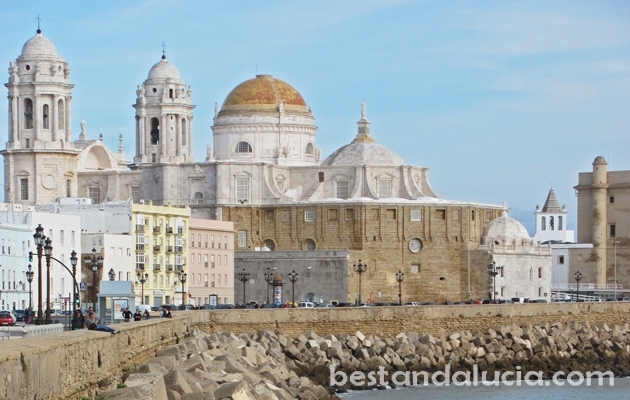 Visit Seville, Cadiz or Jerez and immerse in the cultural atmosphere.